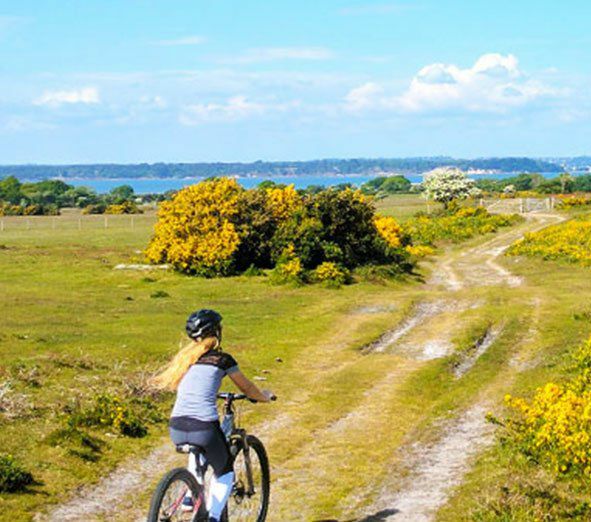 Cyclexperience are an award-winning company dedicated to providing customers with truly amazing cycle experiences. 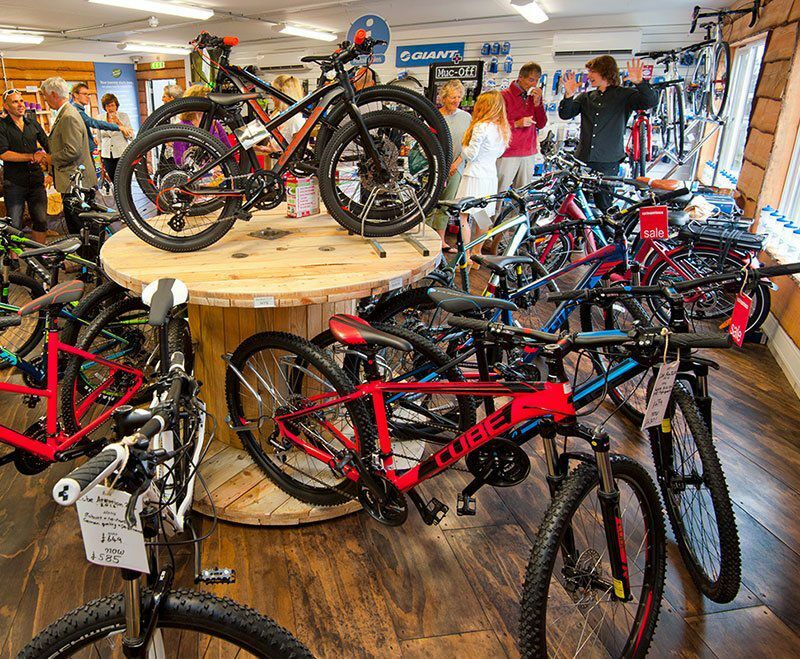 Established in 1993, the company has grown from a single shed to a commercial property with a dedicated retail unit upstairs and a bike hire warehouse downstairs. They also run a second, smaller bike hire cabin near Corfe Castle. 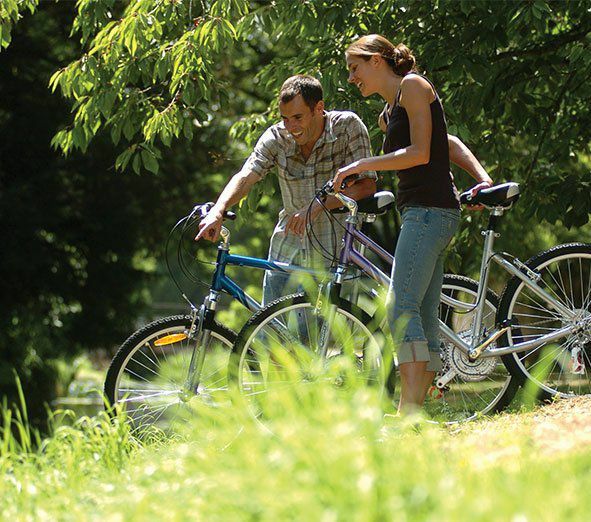 From supplying bikes for leisure and family cyclists to cycle hire experiences, Cyclexperience caters for all cycling enthusiasts. Looking to grow their business further, the team at Cyclexperience approached edirect to discuss the idea for a brand-new website. The simple matter was that, as a company, they had outgrown their existing web presence. A complete refresh was needed in order to revitalise their online presence and drive additional traffic to their website. Their vision was for the new website to act as a central hub providing information to customers, both new and existing. This could be information about local events, experiences, accommodation options and more. 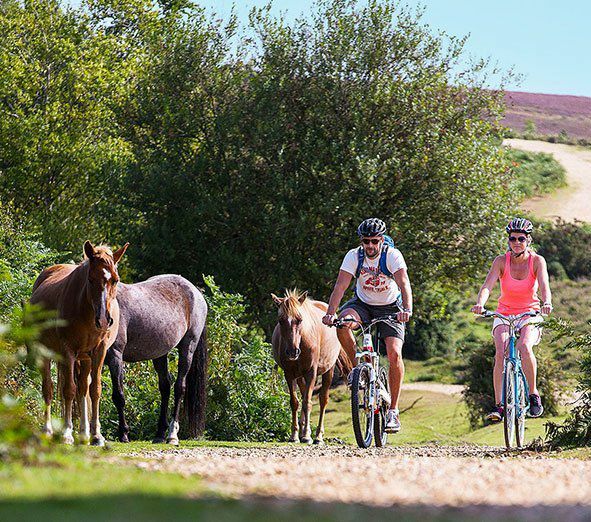 They wanted their website to educate visitors about the New Forest, Corfe Castle and a timeline of how Cyclexperience has progressed over the years. 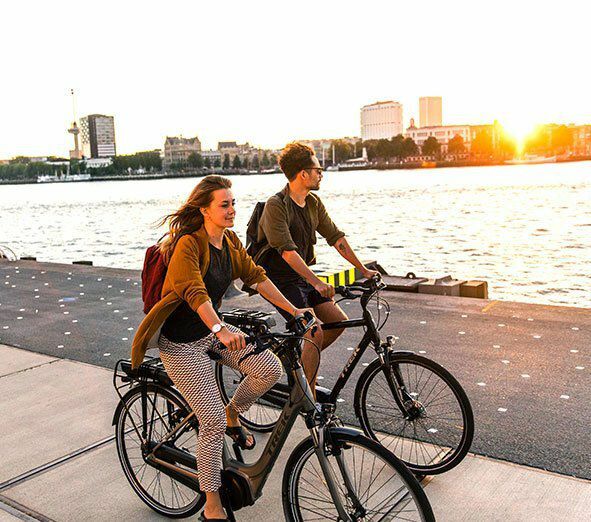 In addition, the website would provide information about the types of equipment available to hire as well as a wide variety of cycle routes via their mobile app. 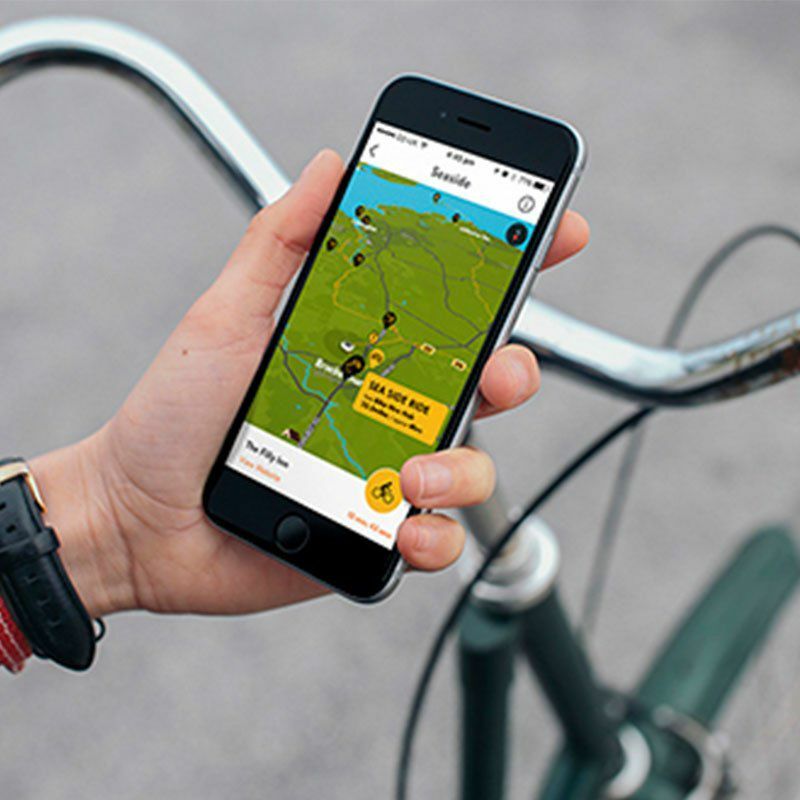 The client requested that we build-in added functionality enabling customers to calculate journey times from their current location to one of Cyclexperience’s hire centres, as well an online booking system. Other information displayed would include live weather updates and customer feedback through the incorporation of TripAdvisor reviews. After carefully consulting with the client, our team set about designing a new website that was in keeping with their requirements and budget. Of course, we’re always happy to take on projects of all shapes and sizes. If you have an idea for a new website, speak to a member of our talented Web Design team today on 01202 798777. As with any project, there were bound to be obstacles to overcome, and this one was no exception. We were tasked with building a fully bespoke website based entirely on a new user interface, the design of which was provided by Cyclexperience. This included a customised content management system. The challenge that this presented was in the implementation of Google Maps, directions and weather-based services. These needed to integrate with the design of the website without looking out of place and needed to be both intuitive and responsive. These tools would assist clients in calculating their journey time to the various hire centre locations and determining whether or not conditions would be favourable on the day. Subtle transitions were used in order to enhance the user experience. Additionally, all brand guidelines were closely followed through the use of complementing imagery that ideally suited both brands without one eclipsing the other. Finally, a brand new “Bright Ideas” page was created to encompass all relevant news, updates, blog posts and guides into one place with a filter system that is easy to use. Since launching the new combined website, the Brightwave Group has been in touch with edirect regularly to share their experiences. On top of the above testimonial left for us, the marketing team has informed us about the excellent feedback that they have received from within the company as well as their clients. Here at edirect, we welcome the opportunity to work with any reputable client looking to upscale their web presence. Our web design packages are easily tailored and be scaled up or down to suit the client’s specific needs. If you would like to discuss our web design services in more detail, be sure to give us a call today on 01202 798777 to find out how we can transform your website into something spectacular.